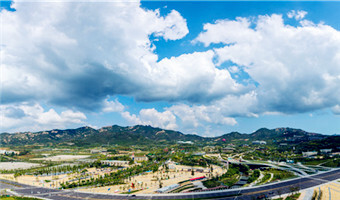 Qingdao Olympic Sculpture & Culture Park, formerly known as Chengyang Century Park, is a sightseeing and recreation park for plant appreciation and plant science education. 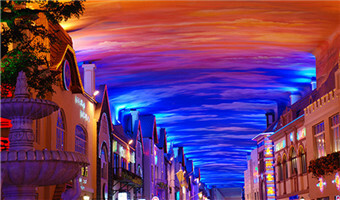 Qingdao Tianmu City is the only indoor pedestrian commercial street in Qingdao. 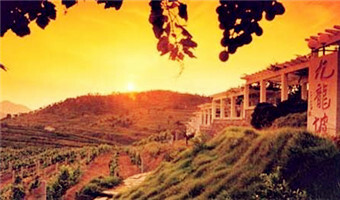 Huadong Vineyard was the first European style wine estate in China. 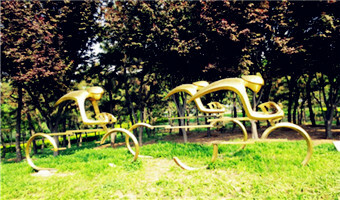 The scenic spot won the golden award of the World Design and Construction and many other honors during the exposition. 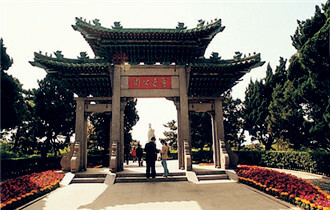 Lu Xun Park is a place located by the seaside, neighboring Qingdao Aquarium and No 1 Bathing Beach in the east. 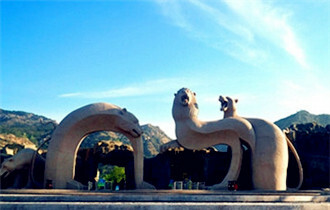 Qingdao Forest Wildlife World, located in Zhushan Scenic Area of Qingdao, is a large comprehensive theme park. 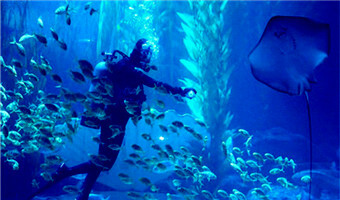 Qingdao Underwater World is a famous scenic spot in Qingdao. 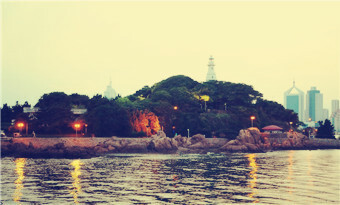 Of all of Qingdao's many scenic spots, Little Qingdao Island is perhaps the best symbol of the eastern coastal city with its old German lighthouse, marvelous views and serene settings.